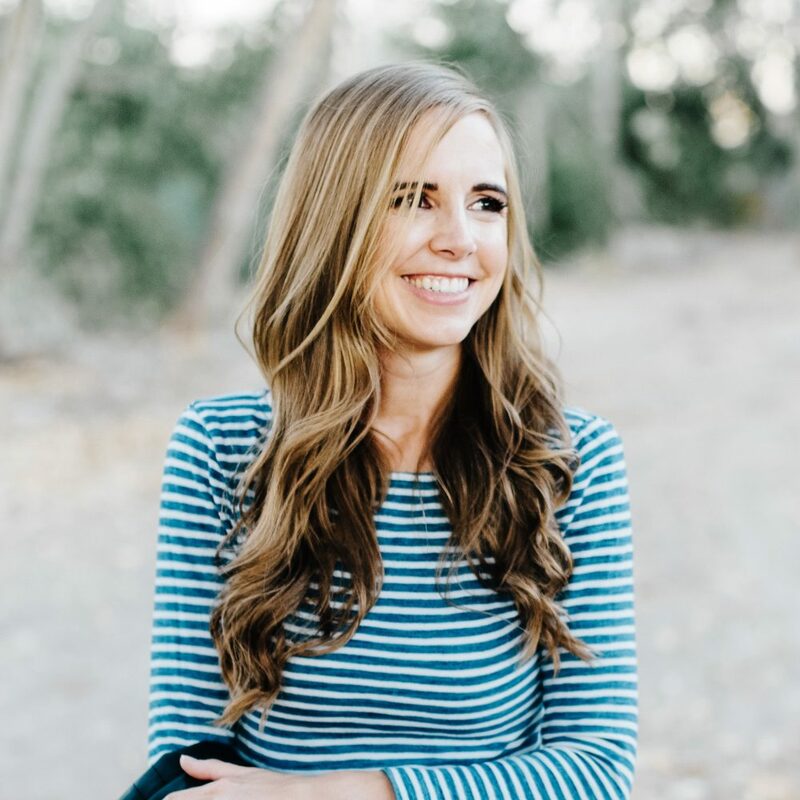 I am a massive fan of Sarah Mackenzie and when I saw last year that her book The Read Aloud Family was coming out, I was waiting on pins and needles for it to be released. Before I’d started it, I got a message on Instagram about the book asking if it was a useful book even if you were totally bought in on the value of reading aloud to your children and you didn’t struggle with making time to read and you had plenty of books to read. It was a good question and one that was in the back of my mind as I read the book. I, of course, can’t speak for everyone, but for me, even as someone who highly values reading with my children and loves spending time reading aloud, it was a hugely motivating and inspiring read, and I definitely teared up a time or two on the airplane as I plowed through it in a single flight, feeling grateful that my seatmate was completely zonked out next to me. 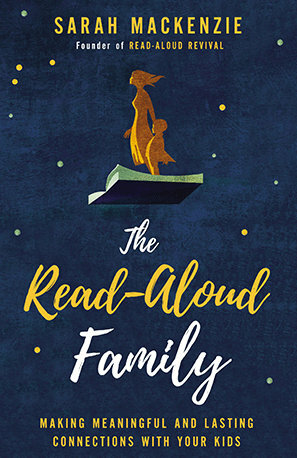 The Read Aloud Family is PACKED with hands-on ideas and encouragement for making reading actually happen (and no one knows better than I do how easily good intentions can be thwarted by daily life, squirmy children, and bungled schedules). If you’re curious if this book is for you – and frankly, I’m inclined to think it can benefit EVERYONE – I thought I’d share a little breakdown of what’s in the book. First off, although I read it straight through like a novel, it feels more like a manual or handbook to me, and it is definitely one of those books I’m glad to own a copy of so I can refer to it over and over again. My only regret is that I didn’t have a highlighter with me when I was reading! The book is divided into three sections, each with a specific purpose. The first section is about how reading aloud can benefit your children. She talks about how it gives you the opportunity to connect with your children on a daily or almost-daily basis and create a strong family culture and then how it can help them prepare for academic success, but also help them learn lessons, experience the world, and nurture empathy that will take them far in life not just as smart adults but also caring, kind and courageous humans. Which is basically exactly what I’m hoping to raise in my home. The second section is more of a tool-kit. 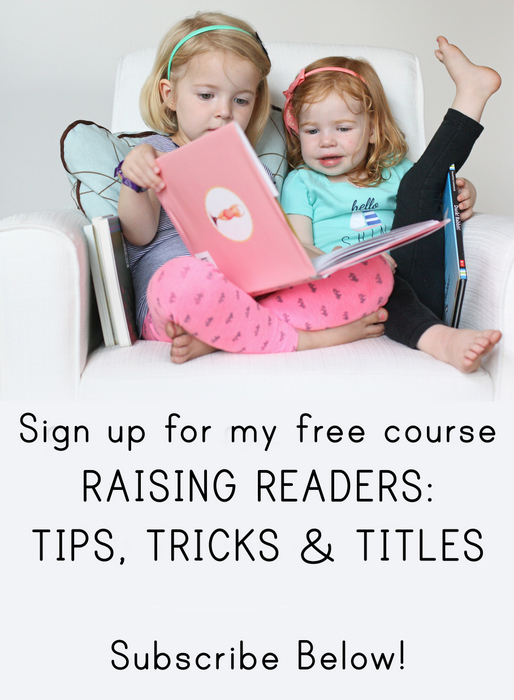 She gives so many great ideas about how to create a reading culture in your home, starting with making it FUN, which basically sold me immediately because that’s one of my most important reading tenets. She also gives advice for how and where to plug it into your day and how to compete with screen time. Also, there’s a section about how to find the right books and how to help your child develop good taste in books. You guys, have I mentioned this book is GOLD? And then finally she has all these amazing ideas about how to chat with your children about books, have meaningful conversations about what you’re reading, and get more than a “It was good” out of them. I finished this section on fire! And then finally, the last section was all book suggestions, divided up by ages (0-3, 4-7, 8-12, and teenagers), with ideas in each section of what your child of that age can do while you read to them. I think it’s probably pretty obvious that I LOVED this book and think every parent should have a copy. I might possibly be stocking up on copies to give as gifts to all my friends. P.S. If you’d rather listen than read (or don’t have time to read), Sarah narrates the audio version and she is fantastic, plus it’s always so fun to hear a book narrated by the author. I have followed Sarah for a long time and her podcast is my inspiration. I loved her story of her experience with reading the Read Aloud Handbook for the first time. That book is scripture in my house and still sits on my nightstand even though I gave read it twice front to back. I still frequently refer to it AND the The Read aloud Family now! Love your page too! Thank you so much! And Sarah is the BEST.